What Are Punitive Damages in a Personal Injury Claim? When it comes to civil lawsuits for personal injuries, the courts in New York usually aren’t too interested in punishing anyone. Punishment is typically reserved for criminal cases. Instead, the civil court system is concerned with compensating injury victims for their losses. But in some cases, when a civil defendant has been extremely careless or reckless, New York law will allow a court to take punitive action (in other words, to punish) the defendant. Since we’re talking about civil litigation here, the court can’t punish with jail time or criminal fines. Instead, the court may choose to punish the defendant by awarding the plaintiff a special type of financial recovery known as punitive damages. Punitive damages are relatively rare, so they aren’t on the table in every personal injury matter. 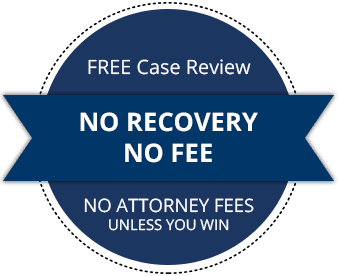 If they are available in your case, though, you could stand to recover a substantial amount of compensation. Whether your particular claim might be eligible for punitive damages is a matter best discussed one-on-one with an experienced Kingston personal injury lawyer, but we cover the basics below. Earlier, we mentioned that civil court cases are primarily oriented toward compensating injured victims for their losses. These losses include things like medical expenses, lost wages, pain and suffering, emotional distress, burial costs, and so on. Such losses are referred to as compensatory damages — they are intended to compensate the victim. Punitive damages are different. They aren’t intended to compensate the victim for any losses. Rather, they are awarded to the victim for the sole purpose of punishing the defendant (and to discourage egregious conduct in the future). If you are awarded punitive damages in a personal injury claim, it will be in addition to any compensatory damages you are awarded. Indeed, the total value of punitive damages can far exceed the value of compensatory damages. There is no bright-line rule for determining when punitive damages will be awarded. In some cases, there may be a specific statute authorizing punitive damages under the circumstances. In other cases, a court might decide to award punitive damages in light of the facts of the case. As a general rule, New York courts will only award punitive damages in situations involving extreme, egregious, or immoral conduct — that is, negligence, recklessness, or willful indifference so severe that it shocks the court and warrants punitive action. Ordinary negligence is not enough. These are only examples. Punitive damages might be available in a wide range of other scenarios. Alternatively, there may be times when the situations described above ultimately do not result in a punitive damages award. What Are Punitive Damages Worth in a Personal Injury Claim? Just as there is no bright-line rule for determining when punitive damages will be awarded, there is no all-purpose formula for calculating how much those damages will be worth. That said, punitive damages can be substantial. Punitive damages cannot be excessive or disproportionate to the actual harm caused. But what is “disproportionate” in a given case can depend heavily on the circumstances. You may have heard that punitive damages in New York are ten times the dollar amount of the plaintiff’s compensatory damages. While that can be a helpful framework for thinking about punitive damages, it is not a hard-and-fast rule. Punitive damages — if awarded at all — may be more or less than ten times the compensatory damages, depending on the facts and circumstances of the case. If you aren’t sure whether you have a case for punitive damages in your personal injury claim, we encourage you to call our office and talk about your injuries. 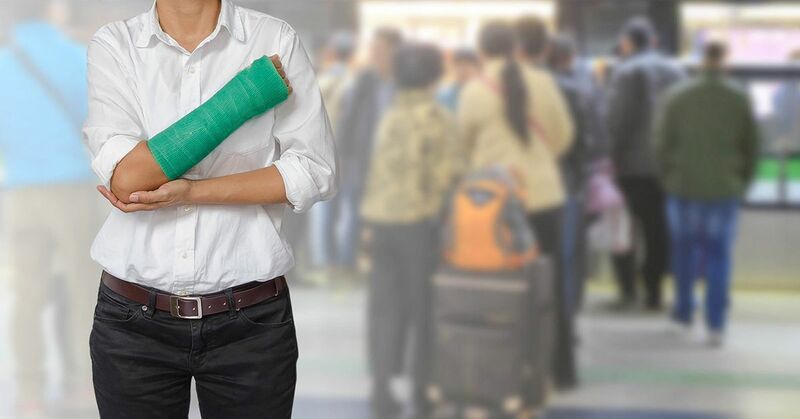 At O’Connor and Partners, we are happy to offer no-cost, no-risk consultations for people who have been unfairly injured (regardless of whether punitive damages might apply). If you do end up hiring us after the consultation, we will not charge a fee unless we get you money first. As Kingston personal injury lawyers, we offer our legal services to individuals living in Kingston, Newburgh, Poughkeepsie, Ellenville, the Hudson Valley, New York City, and throughout the Empire State. If you can’t come to us, we’ll come to you. Just contact us online or call 845-303-8777 to talk with an experienced Kingston personal injury lawyer today. Wonderful, caring, and helpful staff. I will continue to trust and use them for any legal matters.